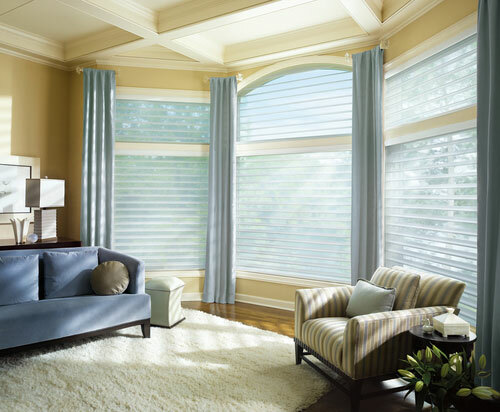 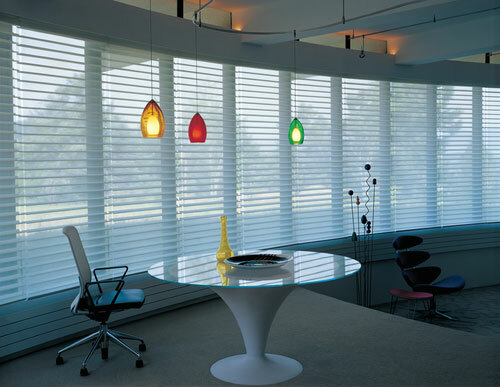 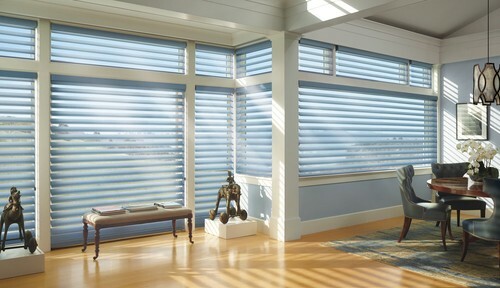 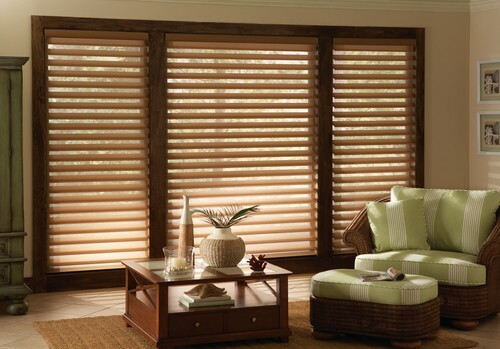 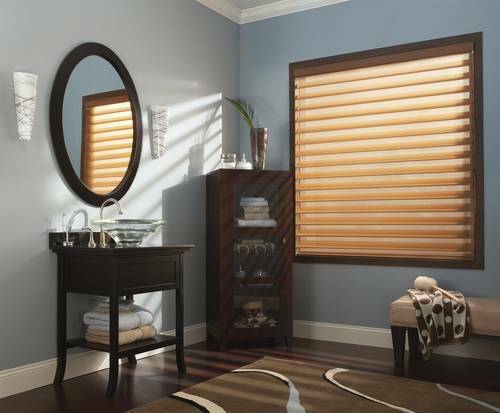 Silhouette and Nantucket window shadings, with the signature S-Vane, magically float between two sheers offering transformational beauty, as well as practical benefits. 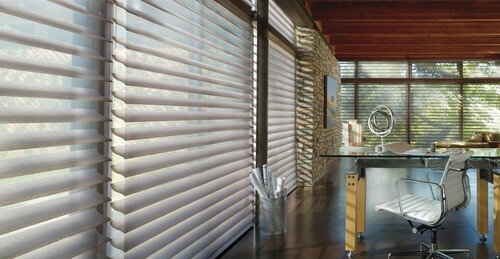 Closed, they offer privacy and a soft glow. 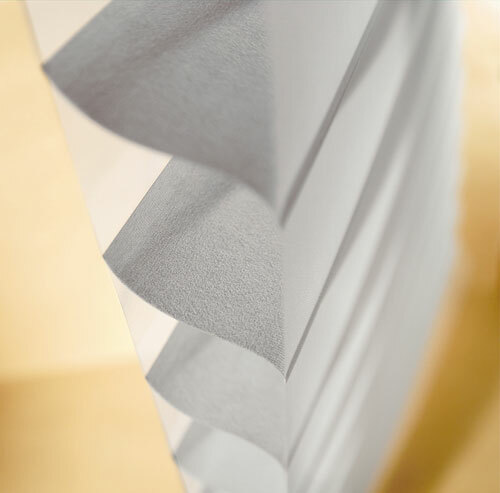 Opened, the vanes give an impressionistic view and soft, filtered light. 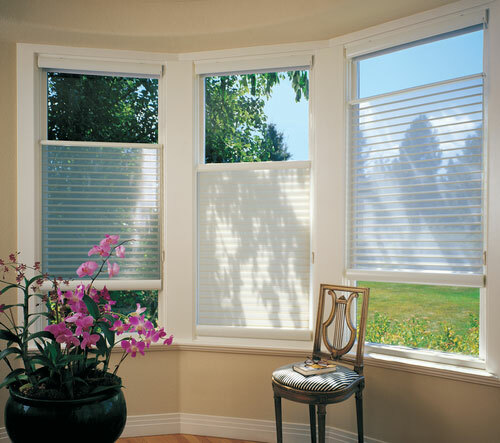 They’re a fresh, youthful approach to windows.